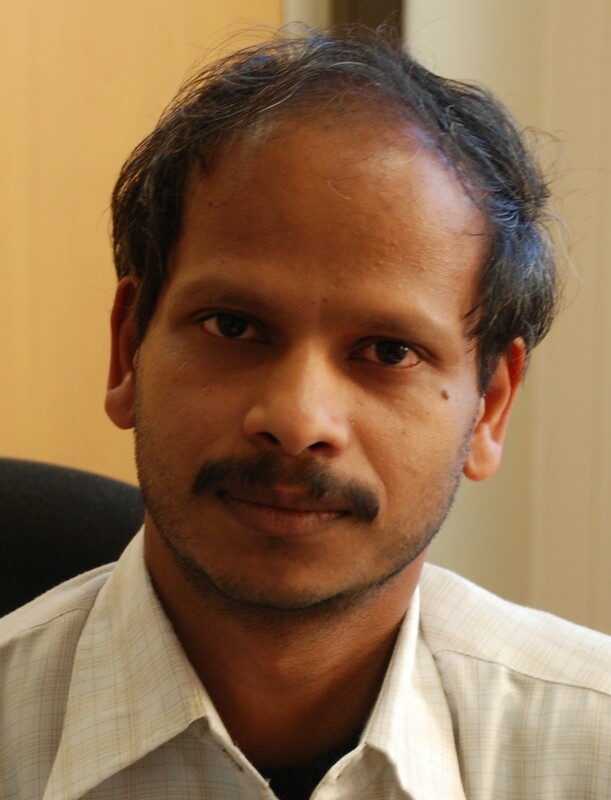 Ananta Sahu joined the ITER Project in 2007. "It was a great opportunity to work in a new kind of international environment. It's almost like being in a brand-new city, where people from all over the globe come together to work and live." Originally from Kolkota in eastern India, Sahu earned a Master's from the Indian Institute of Technology at Kharagpur. Following completion of his degree, he was hired by the Institute for Plasma Research (IPR) in Gujarat where he worked for twelve years before joining ITER. His specialty is cryogenics—technology that goes hand-in-hand with the giant superconducting magnets that will control, or confine, the hundred-million degree plasma inside of the ITER Tokamak. Sahu travels to Hefei, China about six times per year to work with the Chinese ITER team that is responsible for procuring the magnet feeders. Design work is in the process to prepare for Procurement Arrangements. The Chinese team will then need to complete detailed manufacturing drawings, and to select four or five industrial partners for manufacturing. The collaborative and challenging aspects of ITER makes Sahu's job extremely interesting. He works regularly with scientists at the CERN particle physics laboratory in Geneva, who are sharing expertise acquired in high-temperature superconducting current leads and cryogenics within the scope of a Cooperation Agreement with ITER. "This is a very unique international collaborative effort," says Sahu. "It is very exciting to see so many nations pulling together to work toward one goal: a new source of energy for humanity."